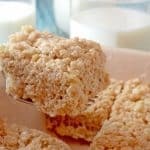 Pumpkin Spice Rice Krispie Treats are a delicious seasonal variation on a classic treat with which almost everyone in the United States grew up loving. We are excited to show you this fall version of delicious Americana and what’s more, even a kid can make it. In this case, a couple of The Platter Talk Kids! 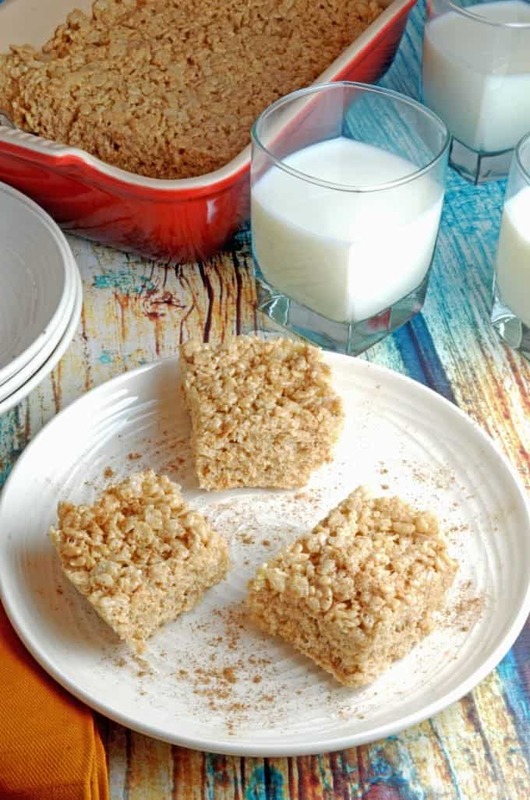 Browned butter give these rice krispie treats and even deeper autumn taste. We put these wonderful dessert bars together as part of an activity with some of our favorite food bloggers. 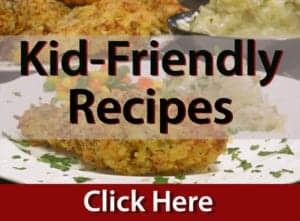 Once every season, we do a “Freaky Friday” post where names among participating food bloggers are secretly exchanged and we are all charged with making a recipe from the site of whoever we are assigned. Our match was Candi from The Devilish Dish and we made her Browned Butter Pumpkin Pie Spiced Rice Krispie Treats with Sea Salt. 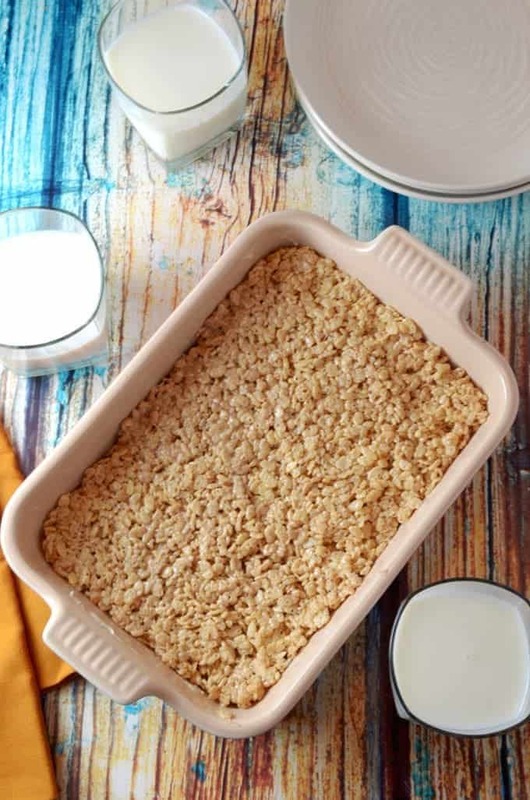 Aside from omitting the sea salt in attempt to make these just a bit healthier, we followed her recipe to the letter and had delicious results. When I say we, I mean myself and Nate and Asher, two of our six boys who are sometimes known as The Platter Talk Kids. The Platter Talk Kids have done a number of recipe in the past. Click here for one of their most popular ones. What makes these Pumpkin Spice Rice Krispie Treats taste so unique? For one thing, there is browned butter in them which imparts a mellow and slightly nutty flavor. What’s more, the pumpkin pie spice immediately sends these to the fall food category and in a most delicious sense. Add the rice krispies and stir, stir stir! Finally, transfer the mixture into a buttered 9×9 inch or similar size pan. 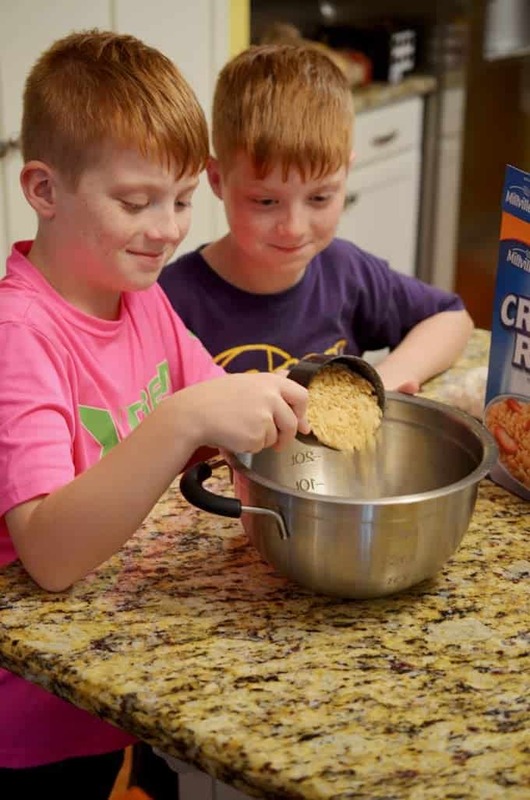 Nate and Asher had a great time putting these Pumpkin Spice Rice Krispie Treats together and what’s more, we all had a great time munching on them. I have to confess, I was particularly taken with the pumpkin spin on these treats. 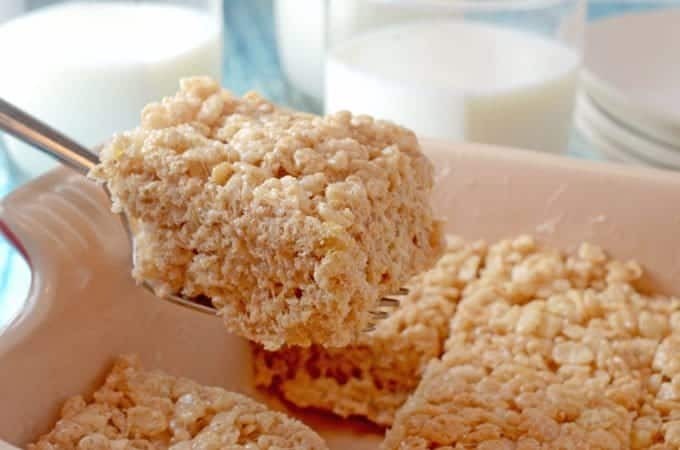 Pumpkin Spice Rice Krispie Treats make for the perfect Trick-or-Treat! 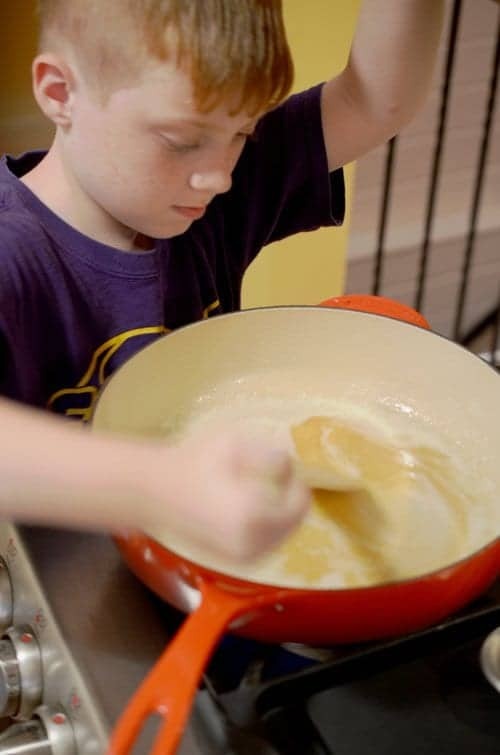 Grease a 9x9-inch pan with butter or cooking spray and then set aside. In a Dutch oven over medium heat, melt the butter. Once the butter is melted, continue to cook until butter starts to brown. The butter will turn a golden brown color and develop a nutty aroma. Watch carefully so it does not burn. Stir up any browned bits and add the marshmallows, stirring until melted. Stir in the pumpkin pie spice. Remove from heat. Once the mixture is well-combined, stir in cereal. When mixed, spread into prepared pan and press down evenly. Let cool for 30 minutes. Sprinkle with optional Maldon sea salt and cut into squares before serving. 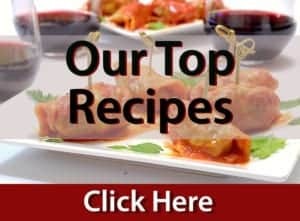 Check out all of the other great recipes in this season’s Freaky Friday! Incredible idea. Recipe made by kids. I love this. This will help kids learn how to share housework. One more activity to put in the activity list for children. Thanks for sharing. 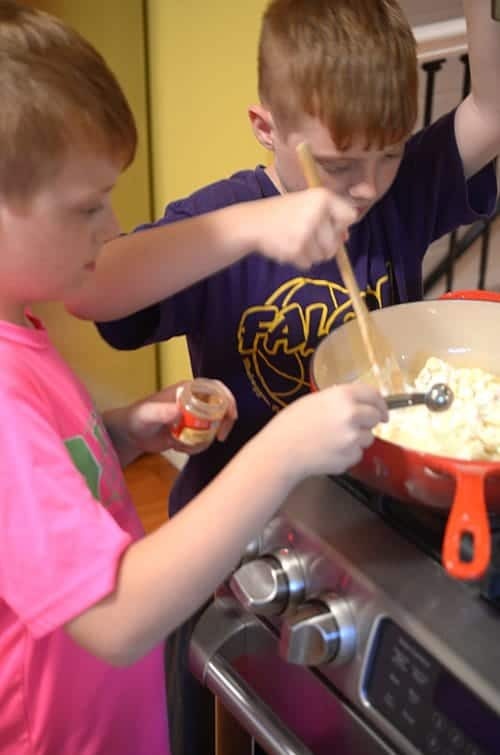 Thanks for the great comments, our kids love helping out in the kitchen! great twist on the classic chocolate crispies. Love these. Thanks, Helen. These are pretty hard to resist! 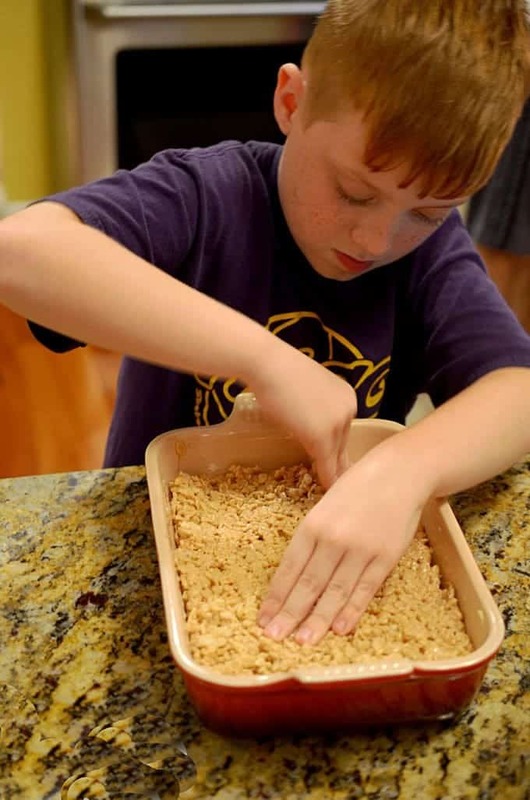 Love making homemade rice krispie treats! They are ridiculously expensive in coffee shops but so easy to do at home. And kids can join in! Have not made them with brown butter which is an excellent idea! Give these a try, Jolina! I can’t stop to look at the boys cooking!! They are so cute!! Pumpkin season has arrived!! 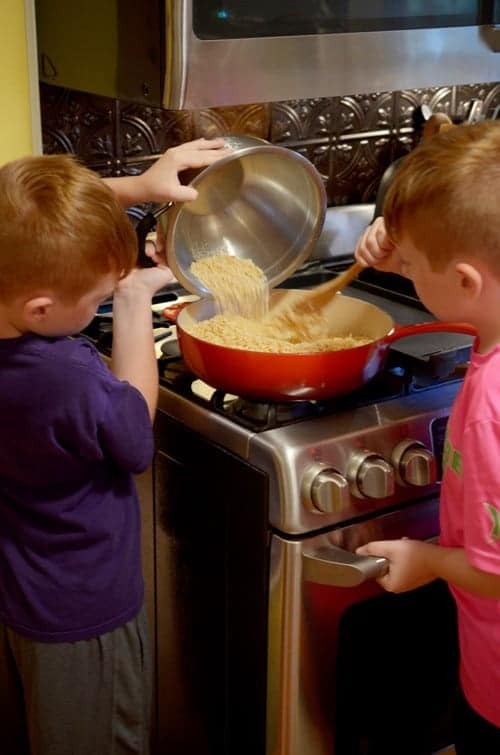 Thanks so much, the boys are always fun to have in the kitchen and even better – they really have fun! Love your comments, Pat and I hope you and the kiddos give this one a go! Thanks so much for visiting Platter Talk. 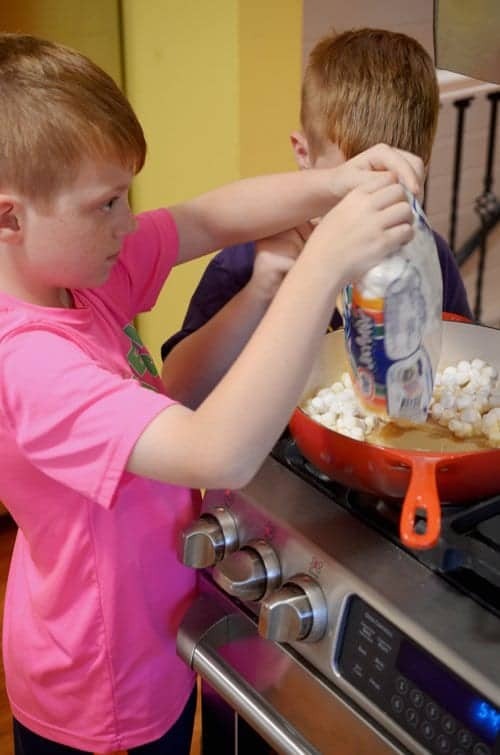 This looks like such a fun project to do with the kids! Thanks, Tina; we all had a lot of fun with this!